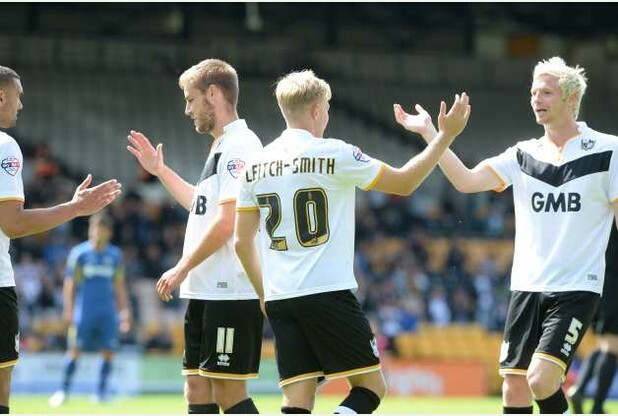 Getafe got their four match tour of England underway with an entertaining 2-2 draw at Port Vale, despite being reduced to ten men for over an hour. 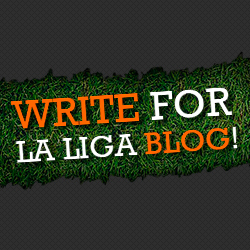 Wanderson and Juan Rodriguez scored for Getafe either side of two goals for Ajay Leitch-Smith for the home side whilst Pedro Leon was red carded for an alleged elbow. Madrid’s third club in La Liga began to knock the ball around early on but were rocked in the sixth minute when they fell behind. A header across the Getafe box saw Colin Daniel shoot for goal from the left hand side and his shot was turned home at close range by Ajay Leitch-Smith. Less than sixty seconds later though the visitors were level. Wanderson Campos, a Brazilian born player making his debut following his signing from Lierse, cut in from the left and hit a low shot from 20 yards that took a deflection to divert it past Sam Johnson in the Port Vale goal. A flowing move down the right ended with Damian Suarez having a cross deflected for a corner as Getafe were having the majority of the possession. In the 21st minute Medhi Lacen drilled a shot from 30 yards that went straight to Johnson. The main flashpoint arrived in the 27th minute when Pedro Leon was adjudged to have elbowed Colin Daniel as they challenged for a ball with the referee immediately showing him the red card. This put Getafe off their stride for a few minutes and Damian Suarez and Juan Cala were both shown yellow cards for a foul and dissent respectively. A scramble in the Vale box led to Wanderson hitting a shot against the post before Rodriguez hit a powerful 30 yard effort that Johnson tipped over. Port Vale, who play in the third tier of English football, took the lead on the stroke of half time. A ball over the top to the left hand side saw Leitch-Smith cut in and score with a low shot into the far corner past a despairing Megyeri in the Getafe goal. Leitch-Smith almost had a hat trick early in the second period only to drag his shot wide when well placed. Sam Foley had a shot deflected wide and then substitute Uche Ikpeazu cut in from the left and fired a shot that rebounded back into play off the far post. Two minutes later in the 69th minute Getafe drew level. Rodriguez hit a shot from outside the box that took a deflection off a defender before looping over Johnson and into the far corner of the net. Enoch Andoh went close for the Vale whilst at the other end Engel Castillo had a shot saved by Johnson. Next up for Getafe is a trip to MK Dons on Tuesday night, 28th July.